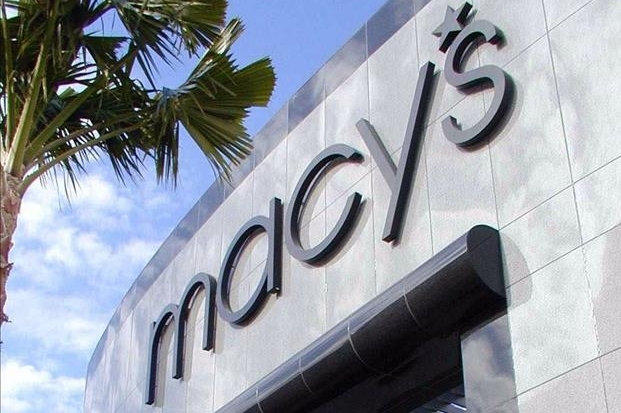 (CNN MONEY) Macy’s credit card system appeared to struggle to process transactions nationwide on Black Friday, causing delays at brick-and-mortar stores and outages online. Users on Twitter complained of issues when trying to purchase items. “Sorry shoppers! macys.com is temporarily closed for scheduled site improvements as we work to bring you a better shopping experience,” one Twitter user posted a screenshot of an error message he received on the site. “[email protected] credit card system down nationwide. They are not informing shoppers standing in long lines. Getting ugly out there,” another user wrote. Another customer said she left $300 worth of items on the counter due to credit card machines being down. 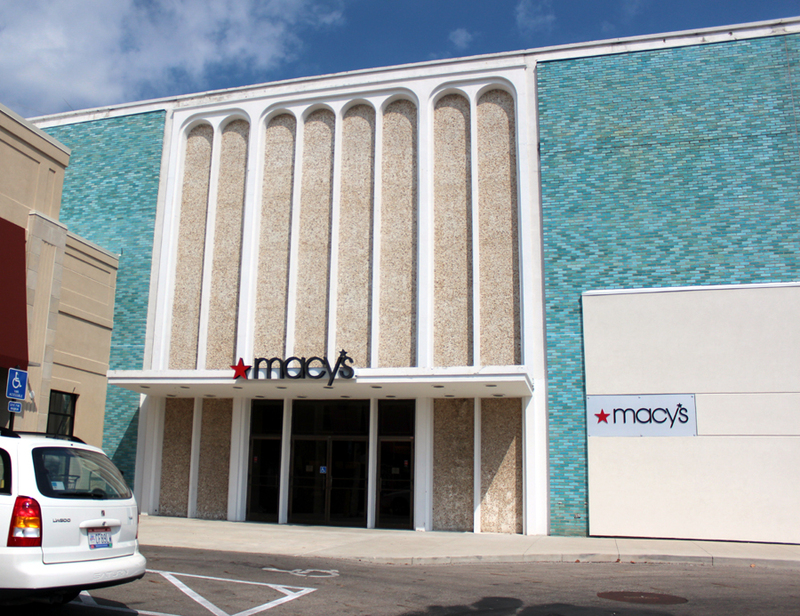 Macy’s acknowledged an issue, but seemed to downplay the impact. The issue comes at an inopportune time for the company. Its sales continue to tumble as Americans largely shun the mall. Macy’s revenue dropped 6.1% in its most recent quarter, which marked the 11th straight quarterly decline. Like other brick-and-mortar retailers, Macy’s is struggling as consumers opt to shop on Amazon and other websites. Earlier today, Lowe’s (LOW) website experienced outages. Macy’s website also crashed on Black Friday last year. In 2015, Target’s website experienced issues on Cyber Monday. Previous articleHappy holidays or Merry Christmas? Is there really a war on Christmas?